Great news that both Trevor Woodman and Tom Rees are confirmed to come down for the weekend. Woodman, who used to attend Liskeard School and played for Cornwall U16s, has 22 England caps and is joined by Tom Rees who has had 15 England caps since 2006 and was awarded RBS man of the match in his first full England game in 2007. Andrew Gomarsall with 35 England caps is now confirmed as joining the weekend festivities and is joining a long list of well known former Wasps players as well as other premiership, England and Lions players. 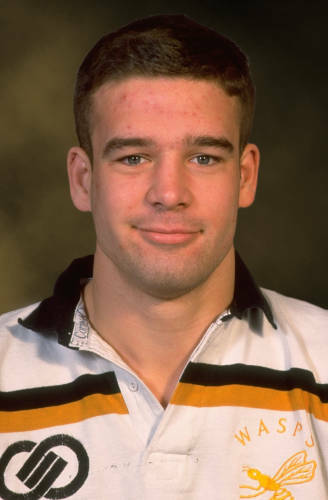 Gomarsall has played for 8 premiership clubs including Wasps and most recently Harlequins and was first capped for England in 1996. 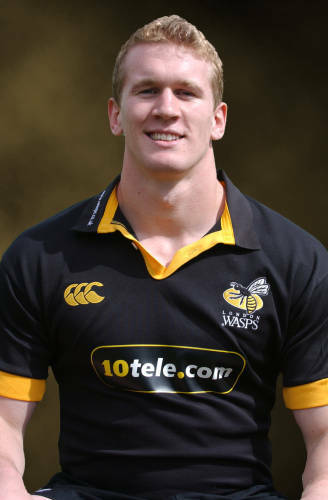 Joe Worsley joined London Wasps at the age of 16, was the youngest player ever to play in the England U21s, has 78 caps for England, and was in the 2009 British and Irish Lions tour. He’s also a Honorary President of the Wooden Spoon Charity. This is not his first visit to St Agnes and on the last occasion we had a game against Redruth Albion where we kept Lewsey on our side, and Worsley kindly joined the Redruth team. The day finished with a truly enjoyable St Agnes evening (out) and Joe’s back for more. Let’s make sure it’s a memorable one for him and the rest of the Legends team. 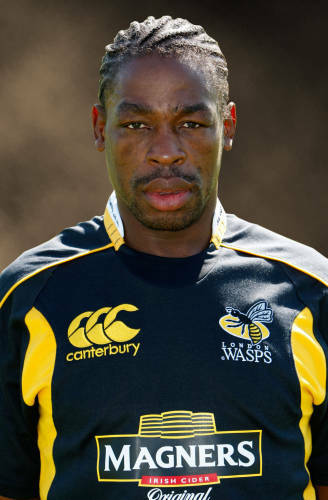 Serge Betson, capped 63 times for France, will be joining the Wasps Legends tour to St Agnes on the weekend of 10th May. Clive Woodward once said of Betson, “He is the only player that I can say was the single-handed reason we lost a match.”, so if you happen to see him at the dinner on Friday night, make sure you buy him a drink. I’m sure with enough Tappy Tim tactics we’ll be able to Jager Bomb his chances of helping them win. It is an honour to have Serge visiting us and we look forward to an excellent rugby throughout the day and a memorable weekend to boot. The club have withheld details of specific individuals who will be joining the Wasps team until we have absolute confirmation. There are a number of exciting confirmations coming through including a number of former England international players.